When you give with generosity, you receive much more than what you give. Join this incredible experience of helping mountain rural communities. 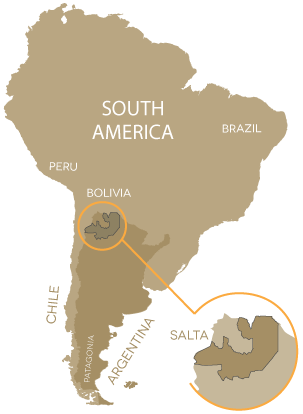 For more than 20 years we have collaborated with small communities in the middle of the incredible mountains of Salta. We invite you to join these programs where you will get to know a unique culture while helping our friends have a better future. Join our dream and we promise that you will live an unforgettable experience. If you want to visit other regions of our province, you can do this activity before or after one of our trips.